Danny’s little Taste of Texas is famous for BBQ Party catering all year round! Discover the delectable flavor of authentic Texas style barbecue. Your guests will enjoy our succulent, slow roasted meats and famous sides. 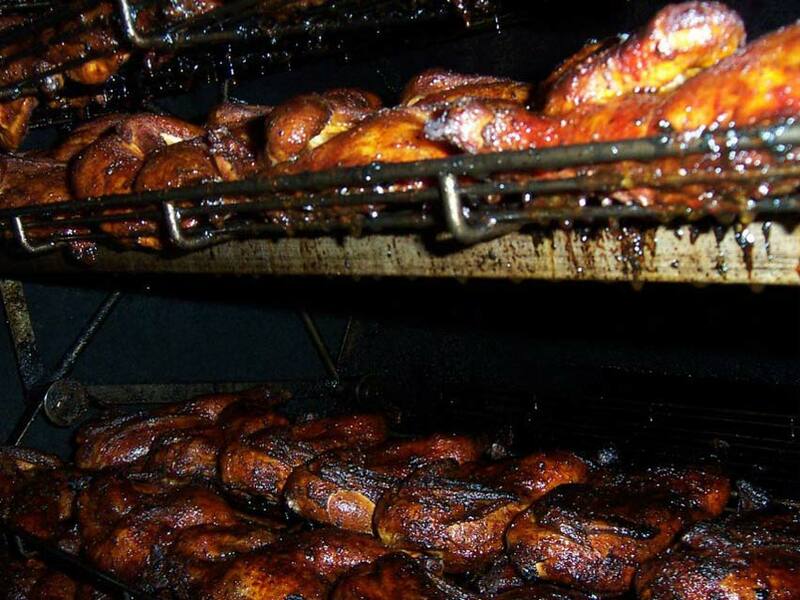 Our meats are dry rubbed and roasted over a smoky wood fire. The best BBQ Parties in Storrs and Willimantic Connecticut are catered by Danny’s Little Taste of Texas. Danny’s Little Taste of Texas is known far and wide for catering the Best BBQ Parties in the northeast! Nothing is more fun or memorable than a party catered by Danny’s. 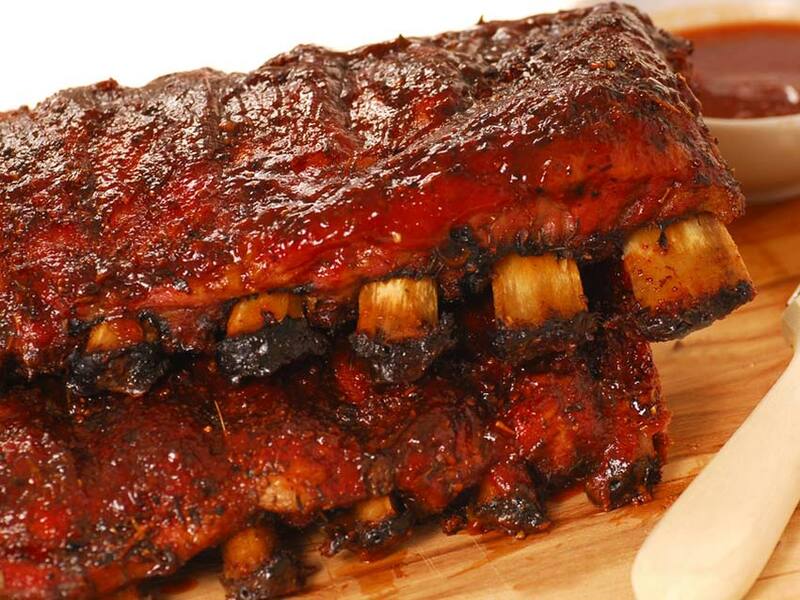 Danny’s BBQ Party Catering Menu includes Pig Roasts, Grilled Steaks, Chicken, Fried and Grilled Fish, Clam Bakes, Pulled Pork, and our choices of delicious sides, and appetizers. We are confident you and your guests will enjoy authentic Texas BBQ as much as we do. Hire Danny’s Little Taste of Texas to cater your wedding, bachelor party, graduation, family reunion, birthday or any other special event. With Danny’s catering your BBQ party you will enjoy great food, southern hospitality and top notch service. Give us a call at 860-432-9655 to place your order or to find out more about our catering options and pricing. Any and all of Danny’s catering foods and services can be adjusted to meet your needs. Optional on-site cook and server are available for an additional fee.